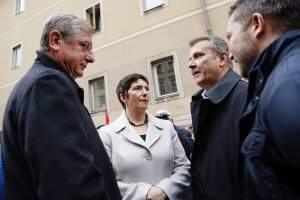 Budapest, March 14 (MTI) – Hungary’s 2018 general election will be “pivotal”, Szeged Mayor László Botka, the Socialist Party’s candidate for prime minister, told the Tuesday edition of daily Népszava. 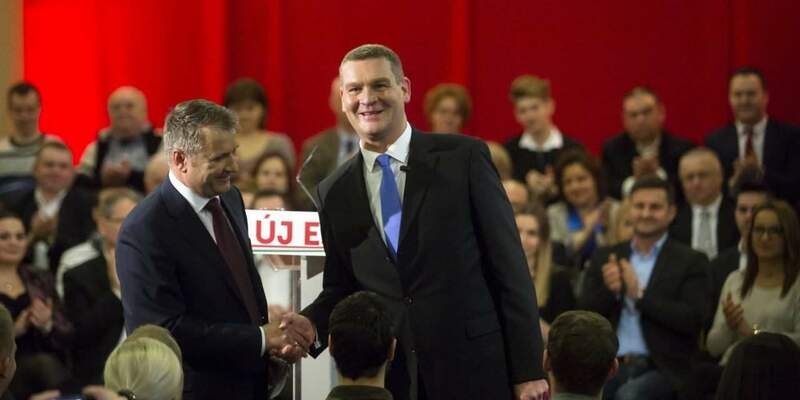 “As the polls currently stand, a two-thirds majority for the ruling parties is not out of the question,” Botka said. 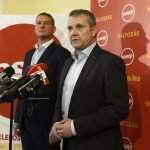 “But if God forbid [Prime Minister] Viktor Orbán were to retain power, it would mean 12 years of absolute rule for him, with which he would seal the fate of not just one, but several generations,” the mayor added. 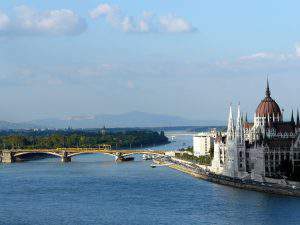 “Over the past two government terms, we’ve lived through things we had never believed could come to pass in Hungary,” Botka told the paper. 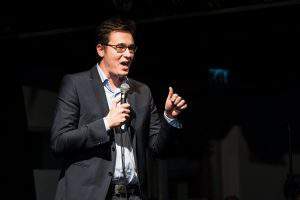 The Szeged mayor said he would complete a tour of Hungary by May 1, where he would meet with voters to talk about the leftist policies he is proposing. Botka said he could feel that “the vast majority of voters” wanted change. 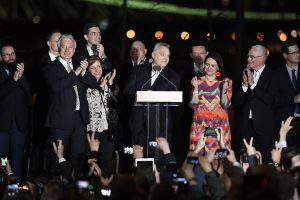 “They don’t like what Orban is turning Hungary into,” he added. He said his party’s task was to put forward a credible programme and position itself as a force capable of bringing about change. The Soviets want back in power??? Not even over our dead bodies!! !